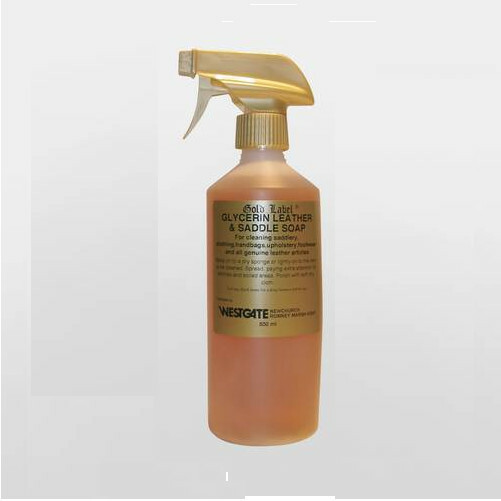 This Gold Label Liquid Glycerine Soap is an easy, quick and convenient way to apply liquid saddle soap. 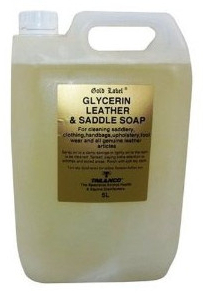 For application to all genuine leather products. 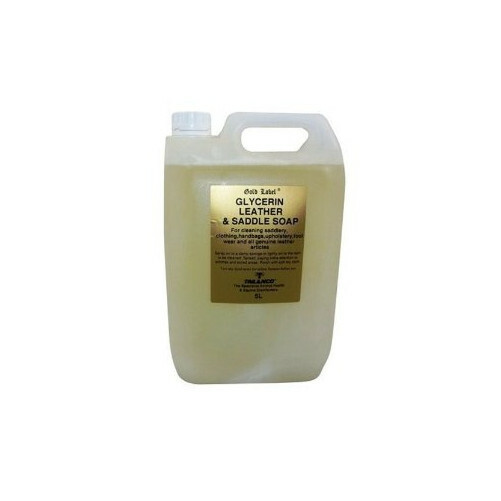 There are currently no questions for Gold Label Liquid Glycerine Soap - be the first to ask one!